What parking issues and ideas can you expect to find here in coming months? I am back from a break and will be getting back into regular posting here. To kick things off again, here is a little preview of parking issues I hope to tackle here soon. Tips on any of these topics would be helpful! Topic requests are also welcome. Does parking-free housing require car-free residents? My answer: not really. 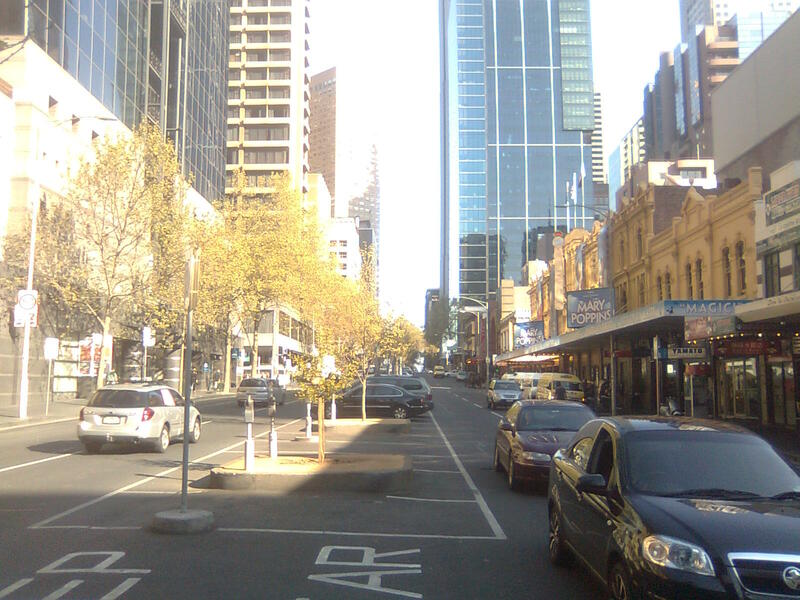 Which level of government controls on-street parking policy? You might be surprised how this works in some countries. Japan's unusual approach to minimum parking requirements: They are low. They exempt most small buildings. And they phase in gradually for medium-sized buildings. Can Elinor Ostrom's Nobel Prize-winning ideas on the collective management of common pool resources shed light on parking? Short answer: almost certainly, yes. Does performance-based parking pricing require high-tech? Why does parking space so often NOT count as part of the allowable gross floor area (GFA) of buildings which is limited under zoning ordinances? Should it? How powerfully do such exemptions incentivize excessive parking supply? The influence of land value taxation and property taxes on parking supply. The lack of land value taxation is another powerful force for excessive parking supply in most cities. More in the Parking (r)evolution in Bogotá series from Carlos Pardo. His first post was very popular! More guest posts from other folks I hope. A call for community studies of 'cruising for parking'. New York City's Transportation Alternatives has shown how. Their method could be copied easily. Is residential parking fair game for pricing solutions? More in the "Parking basics" series. Look out for posts on: convertibility; shared parking; reducing kerb cuts (or curb cuts or 'cross-overs'); unbundling. Another series idea: "Unhelpful parking policy terms, phrases and platitudes". How about 'Free Parking' and 'Spillover' for starters? Does performance-based parking pricing really frighten away customers? Form-based codes and parking reform: missed opportunities? Maybe you could add something about un-bundling parking from rental units. I keep thinking about the place I last lived in with a free parking space. I didn't have a car, so some other apartment used it and got two spaces for their place. I should have put a bunch of container plants in the space and made use of my "free" parking spot.